ATTENTION FLIPPERS/INVESTERS!! 2 STORY IN NEED OF CREATIVE TLC. 3 BEDROOMS, 1 BATH FULL BASEMENT. IN TOWN LOCATION ON QUIET STREET WITH LARGE DETACHED GARAGE. 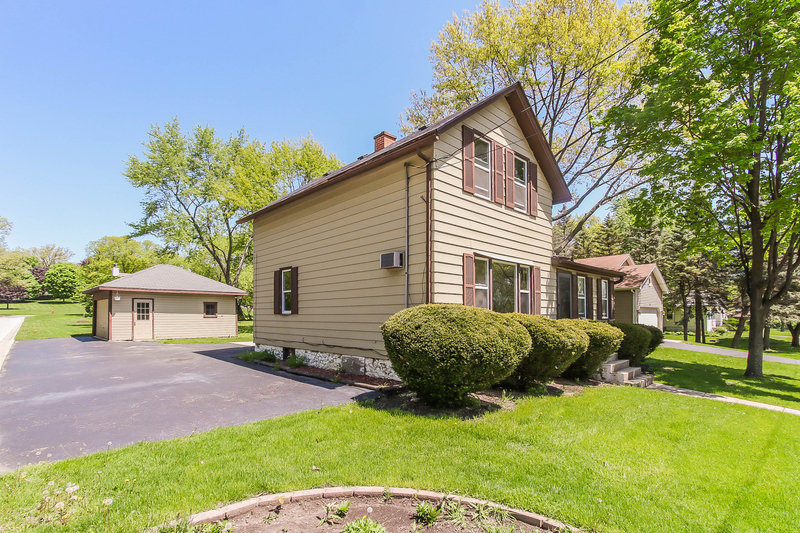 JUST DOWN THE HILL FROM BARTLETT HILLS GOLF COURSE AND WALK TO DOWNTOWN BARTLETT WITH METRA ACCESS, SHOPPING AND RESTAURANTS! ONLY CASH OR RENOVATION FINANCING CONSIDERED. PROPERTY SOLD AS IS! !